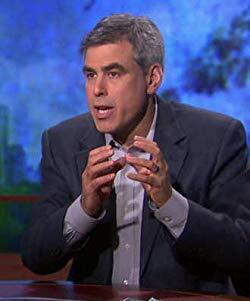 Jonathan Haidt is the Thomas Cooley Professor of Ethical Leadership at New York University's Stern School of Business. He received his Ph.D. in social psychology from the University of Pennsylvania in 1992 and then did post-doctoral research at the University of Chicago and in Orissa, India. He taught at the University of Virginia for 16 years, where he conducted the research reported in The Righteous Mind.